The aim of the book is to stimulate the realignment of political, theoretical and philosophical thinking that is now beginning in response to global warming. The author provides an examination of the theories of the most prominent social philosophers of the 19th and 20th centuries – Karl Marx and Friedrich Hayek. He does so in the belief that the work of these two thinkers, in their commonalities and differences, successes and failures, contain important indicators of the content of a social philosophy suited to today’s conditions. 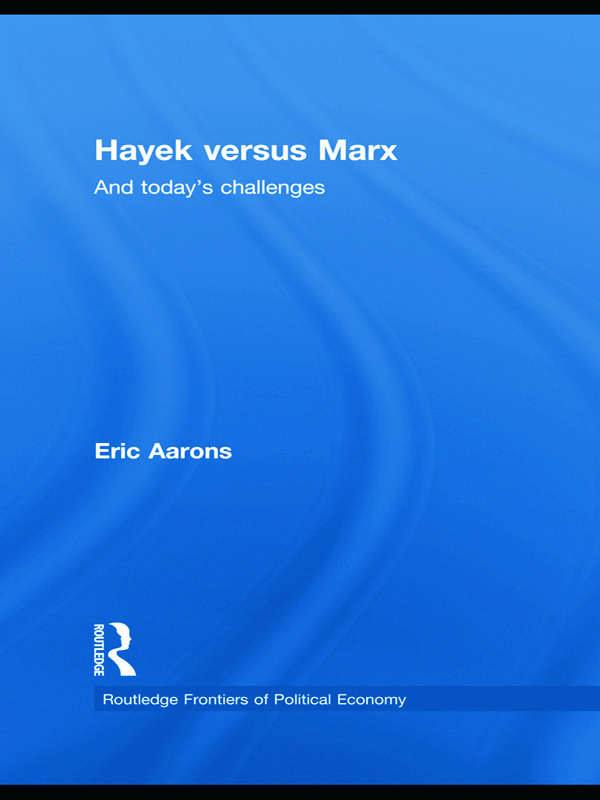 The book proceeds in the context of the failure of the attempts by followers of Marx, having achieved political power, to realise the objectives they took to issue from his theories, on the one hand, and of the earlier successes, but now emerging failures of the neo-liberal philosophy of Hayek to cope with the with the environmental outcomes of those very successes, on the other. In doing so, the book will incidentally critique postmodernism, because of its claim to be ‘Theory’ as such, which for a generation impeded genuine theoretical and philosophical work.